Book Trampoline Package 1 Here! *Completed waiver and grip socks are required to enter the trampoline park. If under 18, waiver must be completed by parent or legal guardian. Book Trampoline Package 2 Here! Book Trampoline Package 3 Here! The Airheads package is perfect for children under 5 years old! 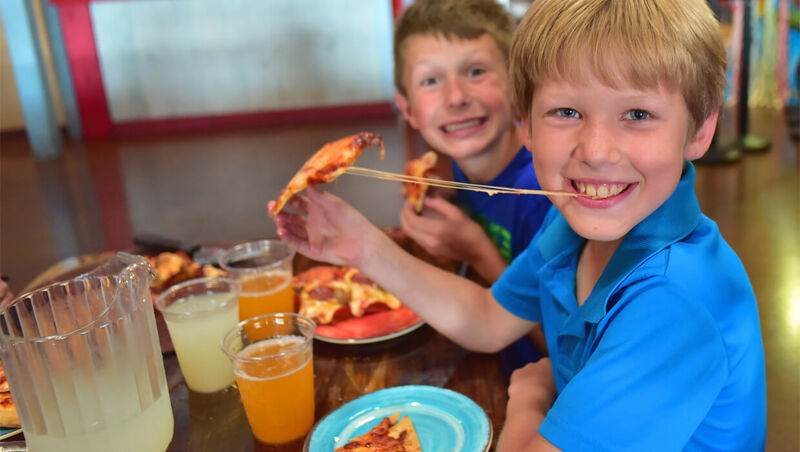 • Two (2) single-topping pizzas and two (2) pitchers of soda. Book an Airheads Package Here! An old classic with a twist! 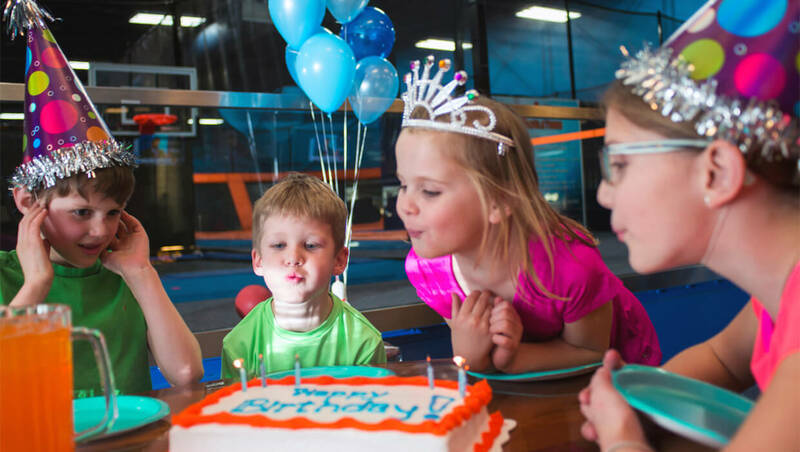 Cosmic bowling for up to 12 people and a pizza party! 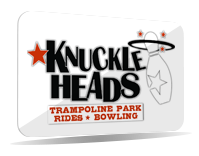 Book a Bowling Package Here! The Rides Package is perfect for children or adults! Book a Rides Package Here! Have questions? 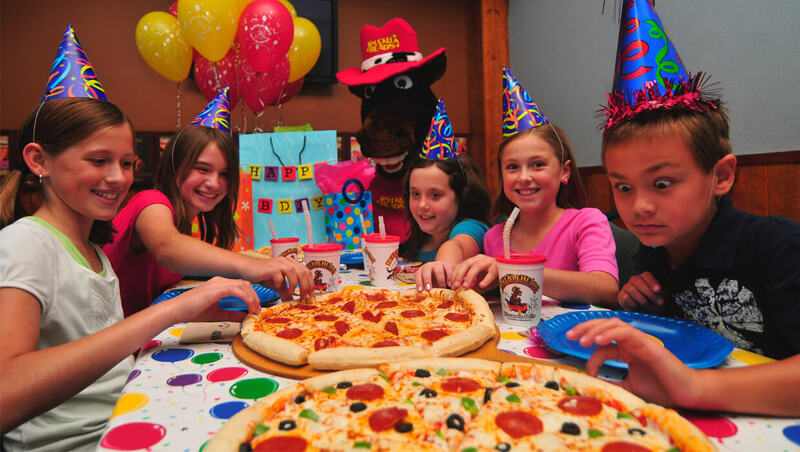 Want to set-up a CUSTOM party package? 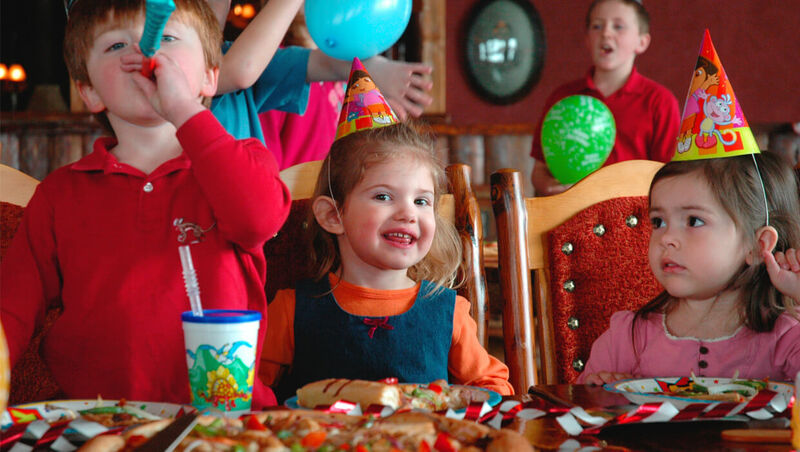 Speak with a party host at (608) 254-7332 ext. 301!